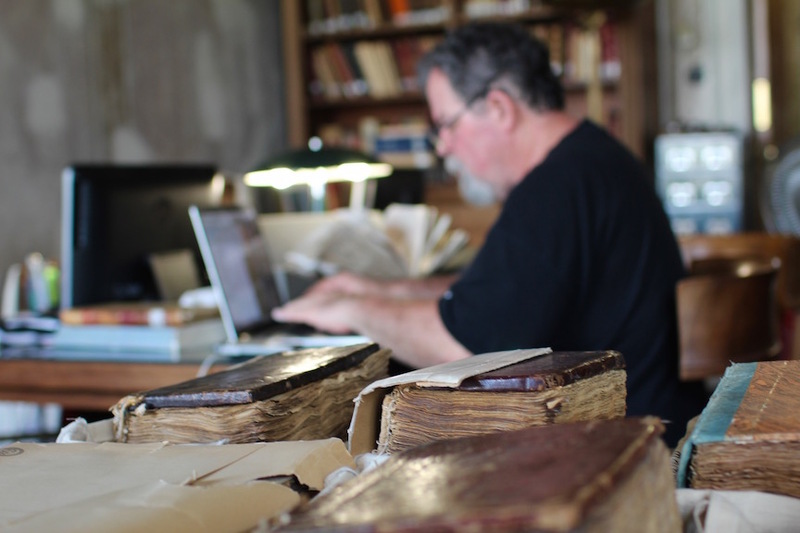 Since we began our work in 2002, a core part of our mission has been to make it possible to view and study New Testament manuscripts from anywhere in the world. We have worked toward this by traveling around the globe and capturing beautiful digital images of some of the most important extant manuscripts. Today, we are taking another step forward by making it easier than ever for you to access manuscripts. We’re launching the new CSNTM.org. 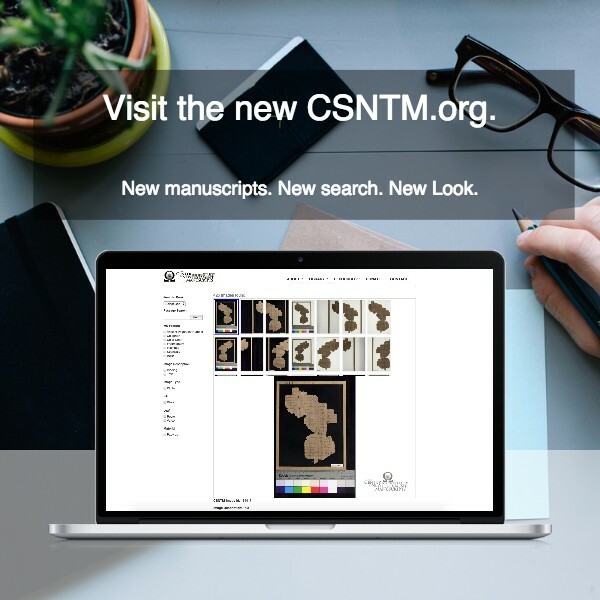 Please share our new site with colleagues and friends, so more and more people can continue to utilize CSNTM’s library, which is free for all and free for all time. We sincerely hope that you enjoy using the site. It represents a giant leap forward in accomplishing our mission to bring ancient New Testament manuscripts to a modern world.